These days digi cams are replaced by smartphone cameras. We have more powerful cameras in our smartphones and front facing cameras for selfies. The biggest reason why digi cams are replaced by smartphone cameras is a digital camera is not able to capture selfies. Every camera with the same resolution takes almost same pictures but the real job starts once you have taken the picture and want to add some amazing effect to it. Almost every phone has applications in built with camera to add effects to photos but they are not enough to photography freak people like us because we need something extra. This is why google play store is having number of amazing applications to add effects to your photographs. 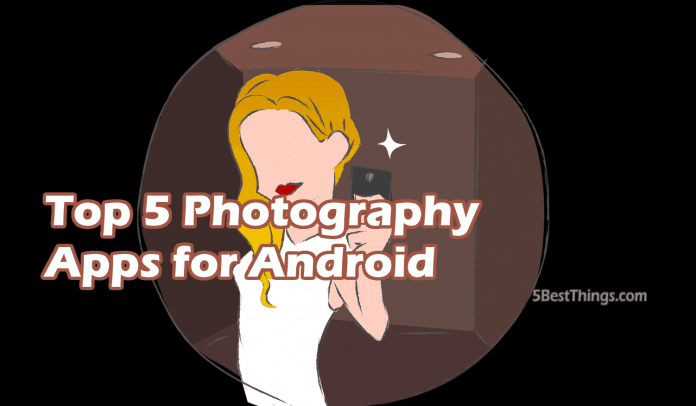 Let us check Top 5 Photography apps for android on the google play store. 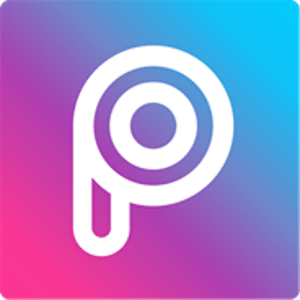 PicsArt Photo Studio Application claims to have 300 million installs application is not only good enough in putting amazing effects on the phots but for drawing on the photos and for making collages. Largely the app is suitable for selfies and portraits. You can also download and insert objects in your phots. The app allows you to customize amount of the effect with you pun on the images. Pixlr Another amazing app for android devices is Pixlr the app is having overall 4.4 rating with 728,200 five stars. App is not only suitable for the portraits and selfies but also for the photographs of landscape and for the beauty of the nature. With amazing affects, you can also add frames in photos. With this app you can add quotes to your photos and can apply different font styles to quotes on images. App is also loaded with easy fix with allows you to fix the color in just one tap. More over Instagram is a social media app and it is having deep integration with Facebook. You can take a picture with this app with the app itself and then can put amazing effects. 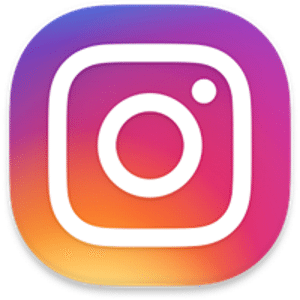 You can share a picture on Instagram and if you have linked it with your facebook account photograph will be shared to your facebook account as well. You can follow people to get their recent updates. On insta you can even send a message to people you follow. Overall rating of the app is 4.5 with 31,193,900 five stars which is really a remarkable number. Instagram allows you to record and share videos and with this app you can also add effects to videos. 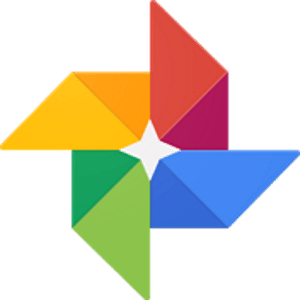 Google photos by google is an amazing app by google to manage photos. 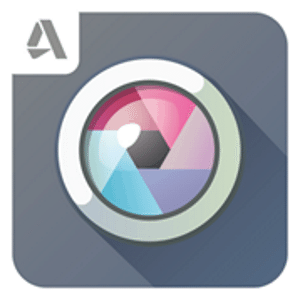 Like other photography apps you can add effects to your phots and the app is well known for the smart cloud storage for your photos. If you are looking for a one stop solution for managing photographs and for adding effects to existing photographs, then this app will be the best for you. The app is intelligent enough to auto correct rotations and to find photos with people and objects in them. The app is best suited for those who work on the intense editing. App is loaded with 25 Tools and Filters, including: Healing, Brush, Structure, HDR, once you get to know the functions of all the brushes and tools the app will look amazing. The app is also capable to apply spot repair or free transform. 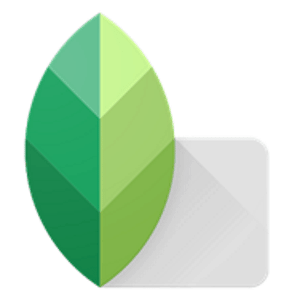 This article will help you to choose the best suited photography app for your android device. With the improvement in camera quality apps for photography are also getting better. This is why you find updates very frequent if you download these apps.